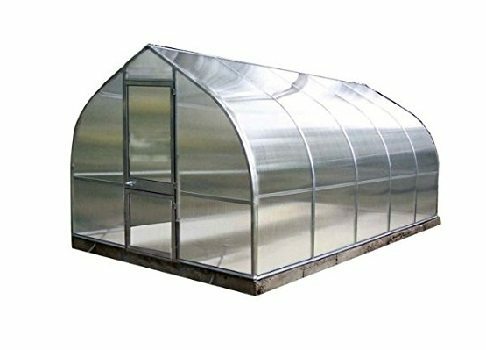 $1,199.00 – $2,399.00 FREE SHIPPING! 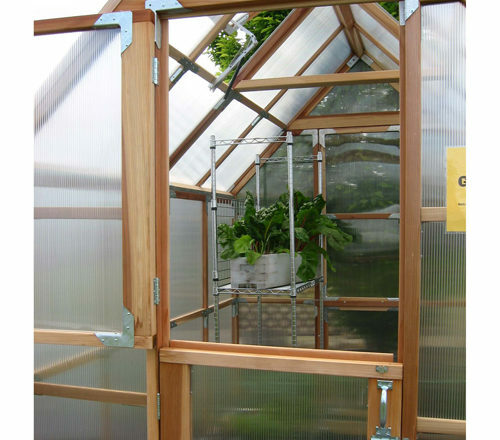 This Sunshine Greenhouse is available in 3 sizes: 6′ x 4′, 6′ x 8′, and 6′ x 12′. 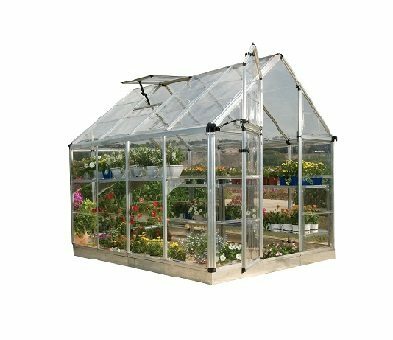 The Sunshine Mount Hood Redwood Greenhouse is narrow enough to fit a limited space and with a good amount of headroom, this greenhouse kit make a great choice for hobbyists with smaller backyards. 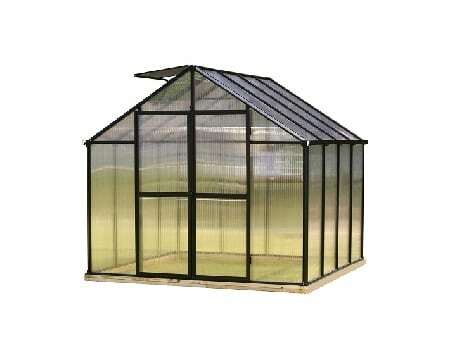 The Sunshine Mount Hood Redwood Greenhouse measures 8 ft. 4 in. 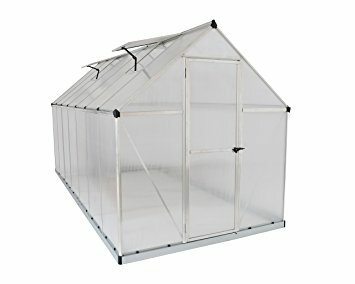 tall at the peak and 6 ft. wide and comes with a 6 ft. long bench. 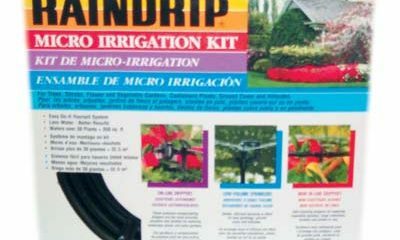 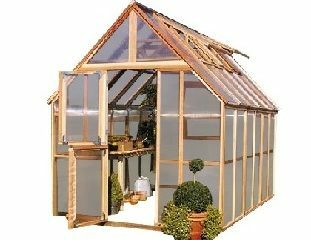 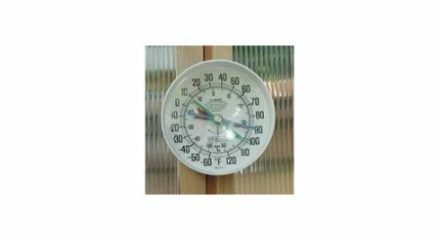 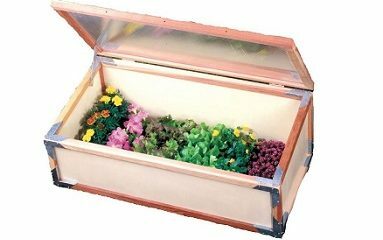 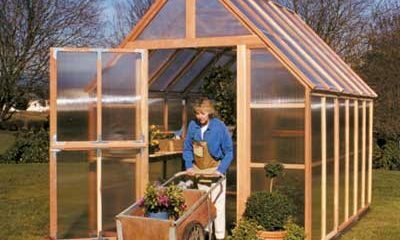 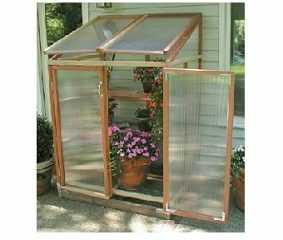 Our online shop carries the Sunshine Mount Hood Redwood Greenhouse in three models with different lengths at 4 ft., 8 ft., and 12 ft. Each greenhouse kit features two automatic vents, Dutch doors, and a fungus and insect-proof recycled plastic base. 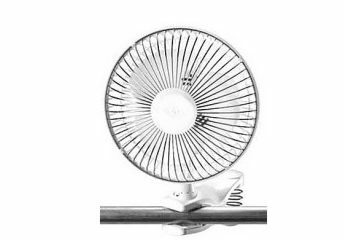 Like the Mount Rainier models, these can hold up to four optional benches. 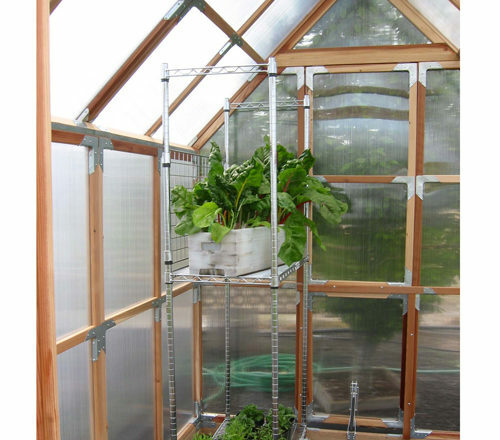 The 4 ft. and 8 ft. models can also be extended using the extension kit we have available. 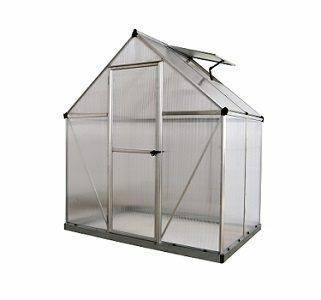 This model comes in 3 sizes: 6' x 4', 6' x 8', and 6' x 12"